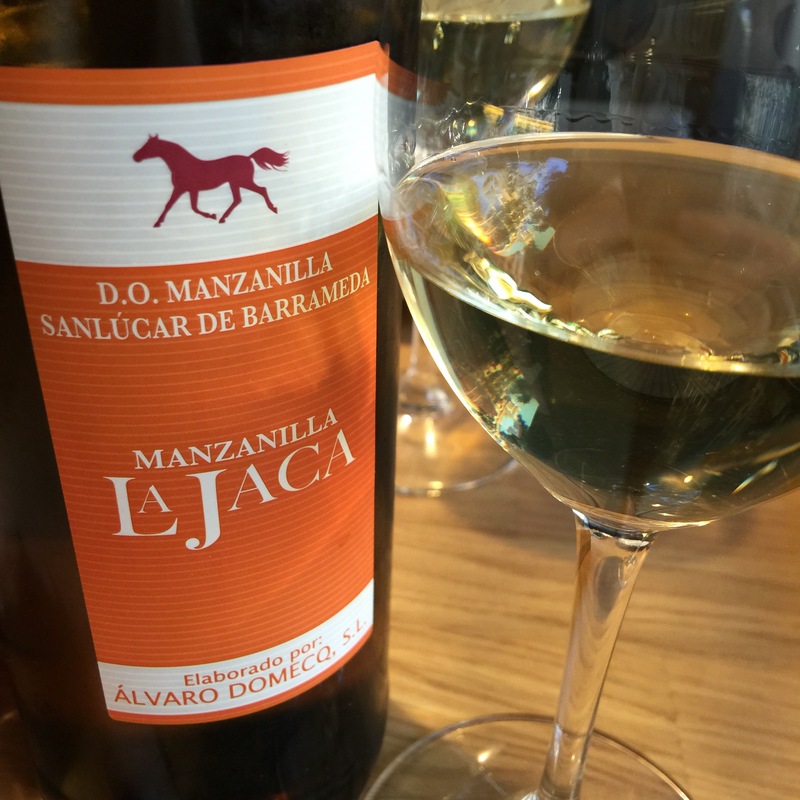 A nice little manzanilla, if a little lightweight. A clear, yellow gold, there are notes of apple on the nose, but it is light and floral rather than aromatic and herbal. Nice and fresh on the palate too – not too salty or dense. Very pleasant.